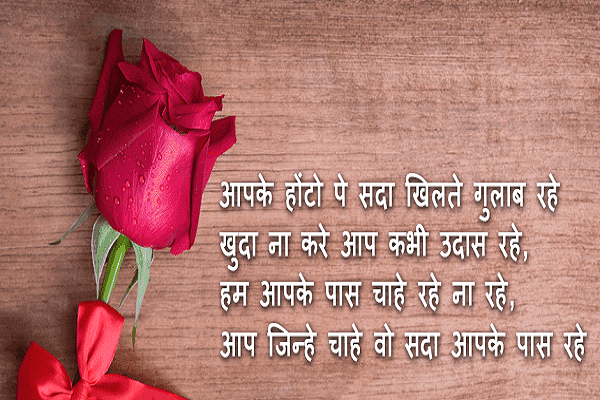 Happy Rose Day Shayari in Hindi 2019, Romantic Shayari, love status, beautiful Rose Day images for Girlfriend, Boyfriend and Lovers: 7th of February every year is celebrated as the rose day. 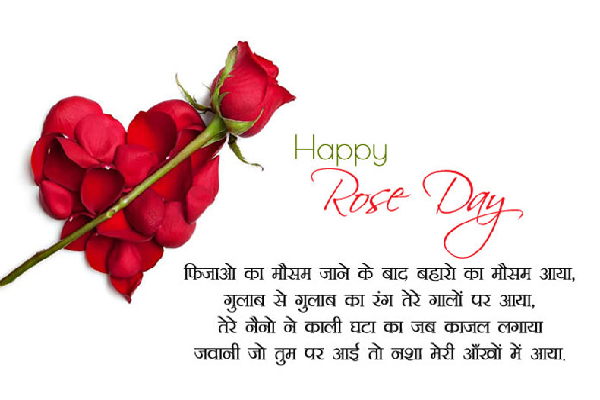 Rose day is the first day of the valentines week, couples go on a date and gift each other roses on this day. 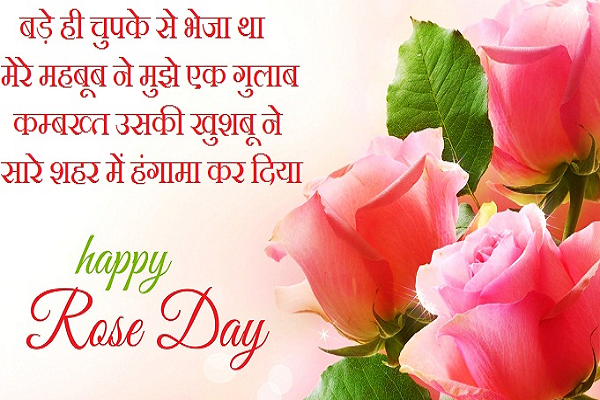 Here are some special messages, quotes which you can use to greet your special ones. February is also known as the month of romance as couples take a keen interest in celebrating the valentines week. 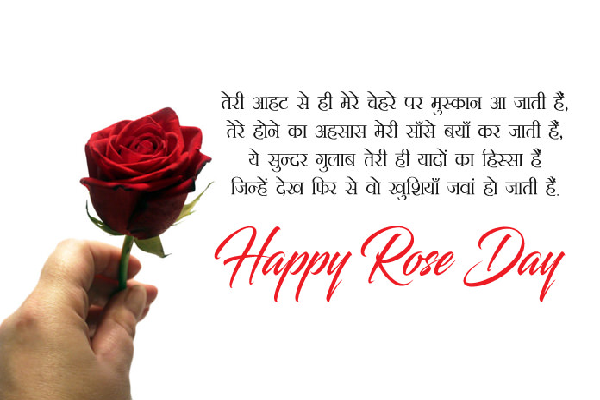 The valentines week starts with the rose day. 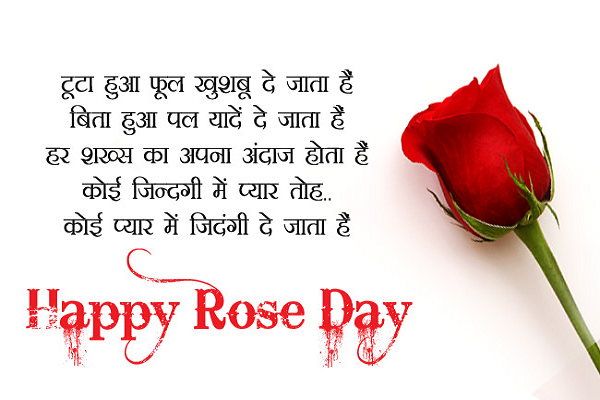 On rose day People gift roses to their boyfriends, girlfriends, husbands, wives, and their loved ones. 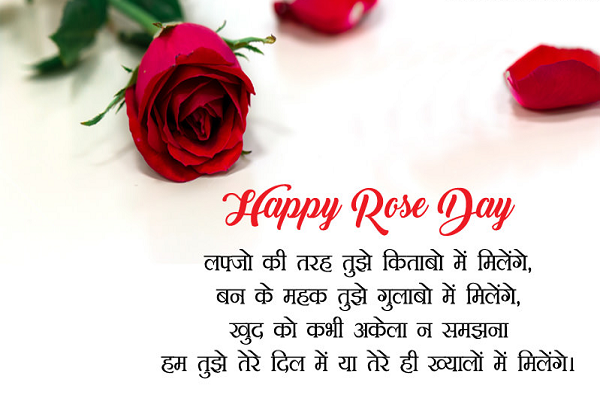 Couples generally celebrate this day by having a date with their partners, the red rose is seen everywhere in the ambience on this day. On this day florists also do good business due to the increased sales. 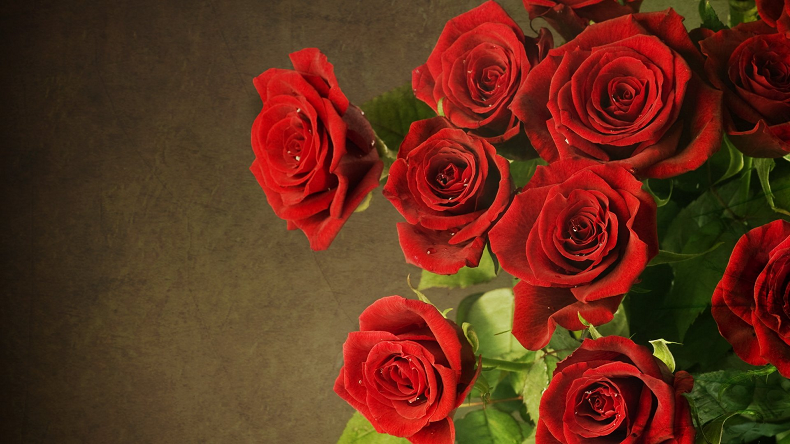 Red Rose is used as a symbol of love for a long time. People gift the red rose in order to show their affection, love, and care for their partners to make them feel a bit special. 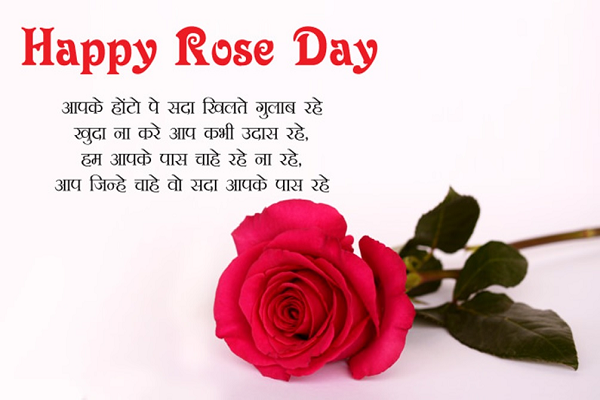 February is a month in which flowers blossom the most, so no better month can be selected to celebrate rose day instead of February. 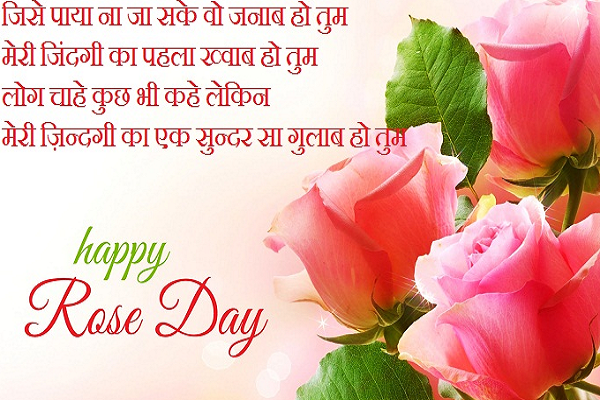 Just to make this day a bit more special for their partners, people also use quotes, shayaris and images to show their immense love to their partners. 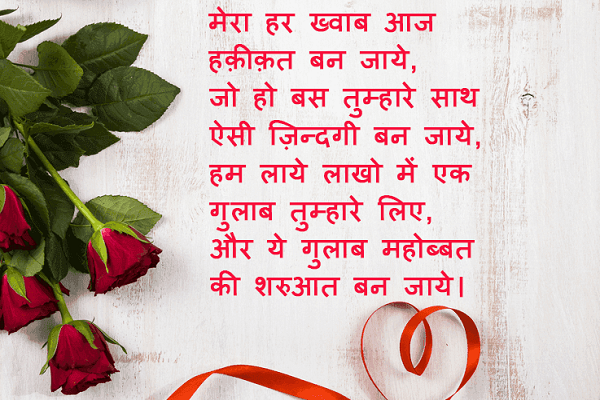 People who could not make it to their partners on the rose day also use the messages and the images in order to make their partner feel more than special and to tell them how much they miss them.